Winter is HERE, and we need a good laugh to get us through the long night. 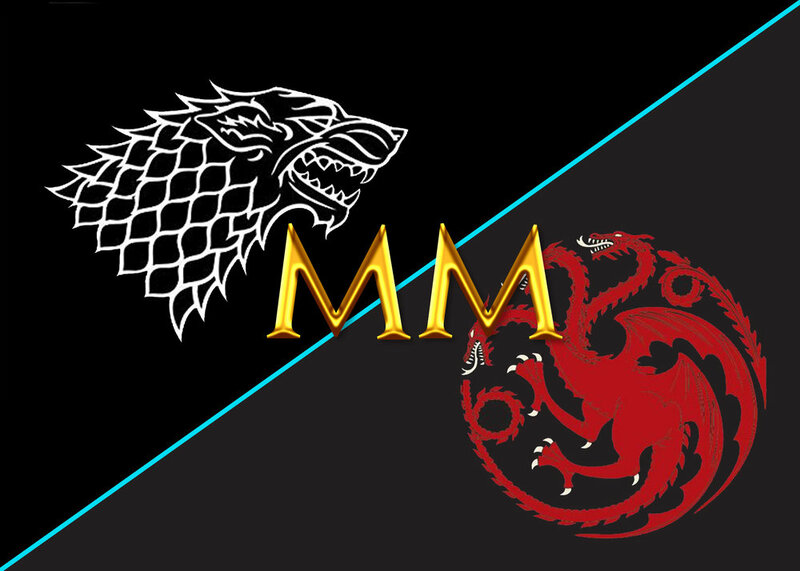 This week, on a special episode of the Midnight Myth, we’re hanging out in Westeros, pitting your favorite characters from Game ofThrones against each other in some surprising scenarios. Who will lead a better campaign for PTA president? Who will succeed at ASOIAF Jeopardy? These crazy questions and more as we get to the heart of characters like Khal Drogo, Hot Pie, and Olenna Tyrell. It’s a Polar Vortex Boomerangerang. Winter has finally come in the Northern United States, so what better time to revisit HBO’s Game of Thrones with a study of one of the most complex characters hailing from the North. 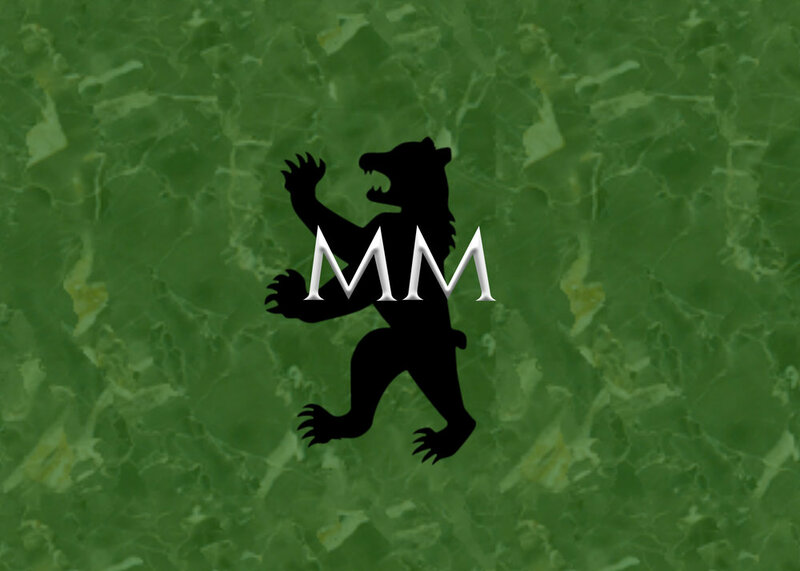 This week, we’re talking about Ser Jorah Mormont, disgraced son of the Old Bear, advisor to the Dragon Queen, and a fascinating model for knightly codes of honor. We’ll go back to the history of chivalry, its imprint on literature through Arthurian Romance, and where this medieval system intersects with Jorah. We’ll also discuss the role of romantic love in the world of Westeros, and unpack the complicated questions of Jorah’s past romances, his desire for Daenerys, and the ultimate impact of his love. Read the companion blog post, Jon Snow, the Fair Unknown to unpack further Arthurian connections to Game of Thrones, here. As we wait with bated breath for the final season(s?) of HBO’s Game of Thrones—another delay, ugh—the Midnight Myth is here to quench your thirst with another deep dive GoT character study. This week, we’re exploring one of the series’ most charismatic and manipulative monsters, Cersei Lannister. 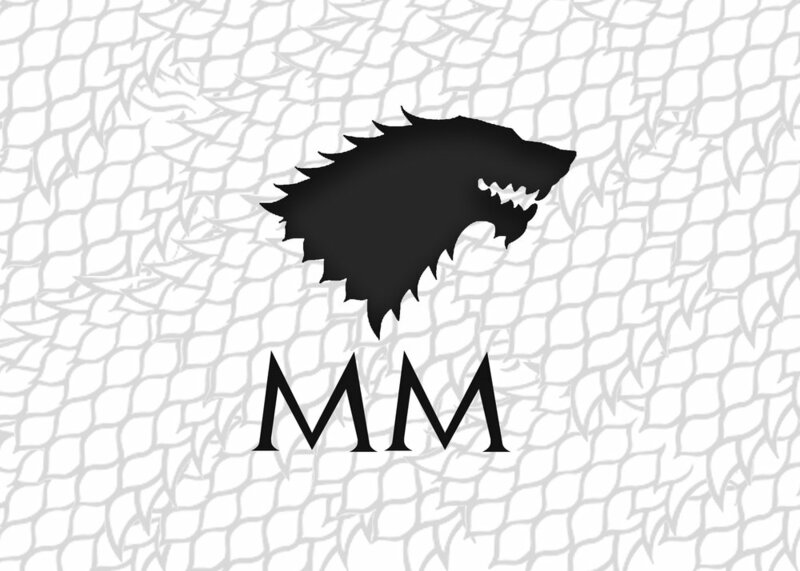 We’ll compare the ruthless queen of the seven kingdoms to the philosophy laid out by medieval author Niccolo Machiavelli, and introduce modern psychology’s dark triad. We’ll dig into feminist studies and examine how Cersei intersects with the monstrous feminine, and the long line of literary ladies who came before her, with ambition as her tragic flaw.